Even as technology continue to grow, traditional mail is still very popular. This is especially true among large commercial establishments that frequently mail important documents to customers, employees, and clients. At a busy facility, it can be easy to misplace mail. This is especially true when mail is sent frequently to others within the organization. 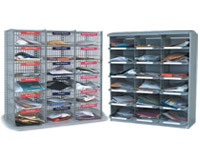 In order to help any facility manage mail more effectively, The Workplace Depot is excited to offer mail sorting units. These handy units can provide an easy-to-identify and secure location for mail to be placed. Each unit has multiple slots to make keeping track of important letters, documents, and files easy. What Is the Purpose of Mail Storing Units? Mail storing units are designed to provide any workplace or commercial establishment with convenient places to store mail. Important documents are common in workplace of all types, and these mail storing units can help keep any worksite neater. 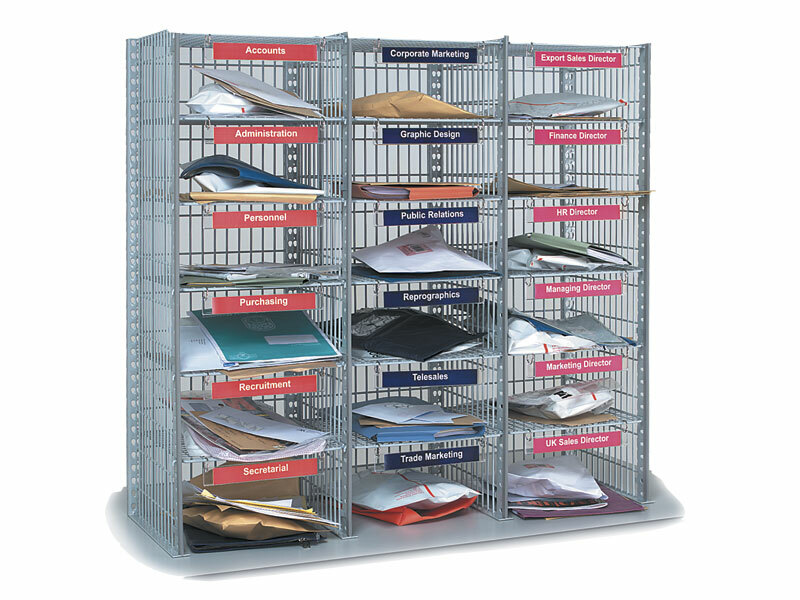 In addition to making it easy to store mail, these units utilize a mesh design to make viewing the contents much easier. Not only can this convenience help create a more organized work environment, but it can help to boost productivity significantly. In a busy office setting, having the proper mail sorting units on hand can be the difference between a well-organized work setting and an unproductive one. In addition, numerous industrial worksites like to keep safety and training manuals on-hand and easily accessible. In either of these situations, mail sorting units can prove very valuable. 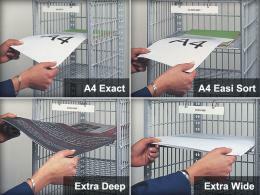 By holding contents securely but making them easy to see, these units are very convenient. Any smart worksite manager knows that keeping important documents and files organized is critical for success. Information about safety regulations, maintenance habits, machine instructions, customer orders, and more are often helpful for making a workplace more secure and organized. One can help their team succeed and use their talents more effectively by having units like this on hand. Mail sorting units can be used by anyone to find important information when they need it. 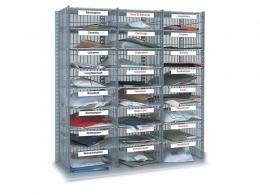 These mail sorting units utilize a mesh frame design and have a grey colour plastic coated finish. Extra shelves, columns, and spaces can be easily added as needed in order to accommodate the needs of any location. Compartments are adjustable in height by 25mm increments.